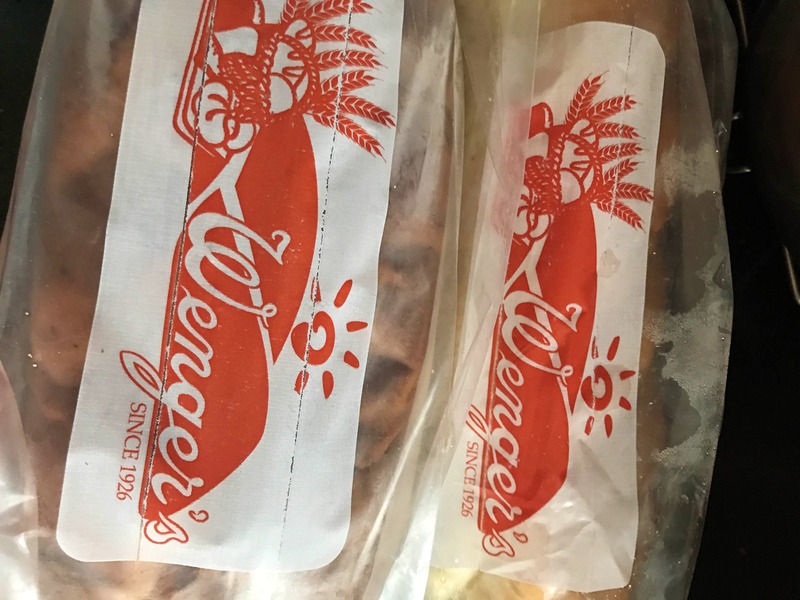 Everyone's been going to Wenger's for years but to the best of my knowledge, they didn't have a lot of bread options to take away. Walk in early in the morning into this bakery and smell the delicious aroma of fresh ciabatta, rye, garlic and various other kinds of bread. Even a fried onion one! They have a huge variety- everything from a classic baguette to dinner rolls. I don't think there are a lot of whole wheat options, so if you're picky about that, make sure you ask them first. Get the ciabatta for sure. Not a lot of places in Delhi have good ciabatta bread. This one was extremely well made and fresh. Grab a few of their patties and quiches, while you're down there. They are simply to die for. This bakery, in general, is very affordable. You can easily get two big loaves of bread and a few dinner rolls for about INR 300 to INR 400.